Win Big in the Wicked Fast Great Bay 5K Raffle! All proceeds support the Great Bay Stewards. 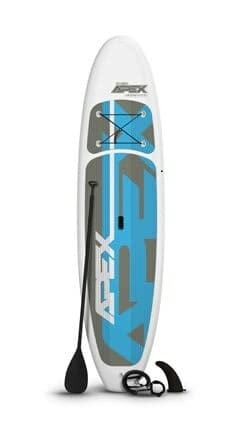 In 2018, a fabulous Apex inflatable Stand-Up Paddleboard was won by a lucky raffle ticket purchaser at the Great Bay 5K. Stay tuned to see what exciting item will be offered for the 2019 Great Bay 5K.